This product is a fertility enhancing supplement designed for trying-to-conceive women. It Helps restore hormonal balance, supports reproductive wellness, and optimizes your chances for conceiving. 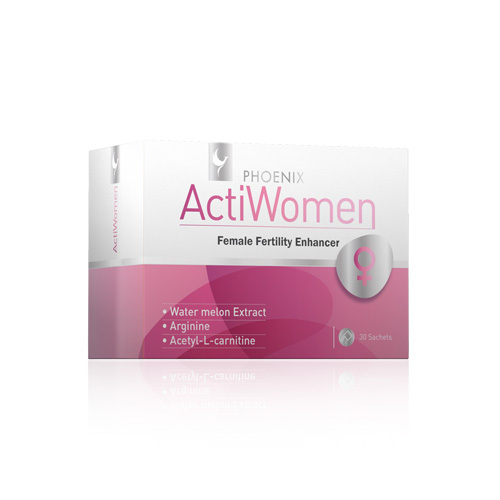 ActiWomen enhances the functionality of the female reproductive system. PCOS(Polycystic Ovary Syndrome)and its related events (amenorrhea, Oligomenorrhea , hirsutism, androgenetic alopecia, acne). Patients undergoing cycles of ovulation induction in controlled ovarian hyperstimulation. Conditions of insulin resistance and pre-diabetic states. Metabolic syndrome associated with PCOS. Myoinositol may be useful in the treatment of PCOS patients undergoing ovulation induction, both for its insulin sensitizing activity, and its role in oocyte maturation. Chiro-inositol is able to improve significantly the quality both of the oocytes and of the embryo; then other scientific evidences have highlighted as appropriate doses of DCI are able to reactivate spontaneous ovulation with a consequent increase of the probability of conception, both alone and in combination with gonadotropins. Adequate amount of folic acid reduces the risk of neural tube defects at birth when consumed as part of a healthy diet before and during early weeks of pregnancy. Healthy Melatonin levels are necessary for optimal fertility. Eggs, like all cells in the human body, are exposed to free radicals that can cause DNA damage. 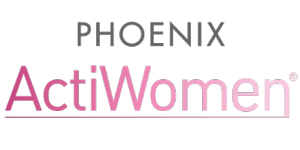 Melatonin actually acts as an antioxidant in the ovaries, removing free radicals and preventing cellular damage.